e-Commerce development| CMS/Admin Panel| Manegement softwares| Web Development India|Web Development Company Bhopal. 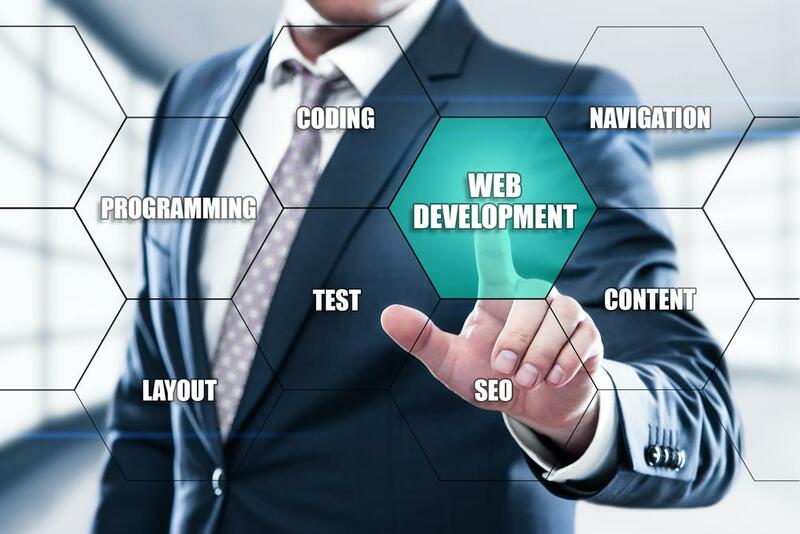 Web Soft Valley technologies is the leading website development company in Bhopal India, we do fully unique, creative, beautiful, professional, premium quality & coast effective website development for corporate, small, medium & large organizations. We understand our customer’s needs & we do the best web development for our customers. We assume our customer’s project as our own project because we believe in making good relation with our customers, Our professional team works on the project day & night continuously with their experience of over 10 years and design the best website for the customer. If once you will get build your website with us then we are sure that you will come to us once again to discuss your new projects. Great expertise in custom design and development. Full secured website design with SSL certifications.